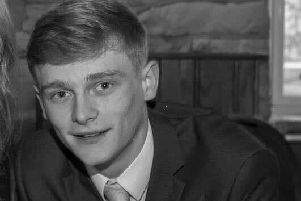 Police have launched a fresh appeal for information on the whereabouts of a missing Burnley teenager. Hannah Wilkinson (18) was last seen on Sunday in the Holcombe Drive area of town. She is described as white, 5ft. 4in. tall, of slim build with shoulder-length brown hair. She was wearing a mid-length grey jacket, black top with flowers on the shoulders, black leggings and black trainers at the time of her disappearance. Hannah has links to the Burnley and Nelson areas. She previously gone missing and travelled to Luton.